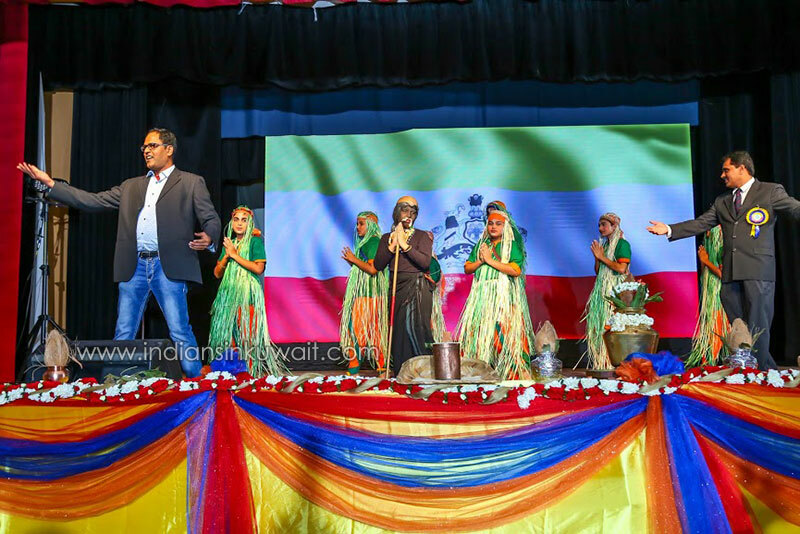 The annual show-case of cultural festivity, the statehood day or the Karnataka Rajyotsava was celebrated, earlier, at the Cambridge English School Auditorium, Al Mangaf on Friday 7th Dec 2018. 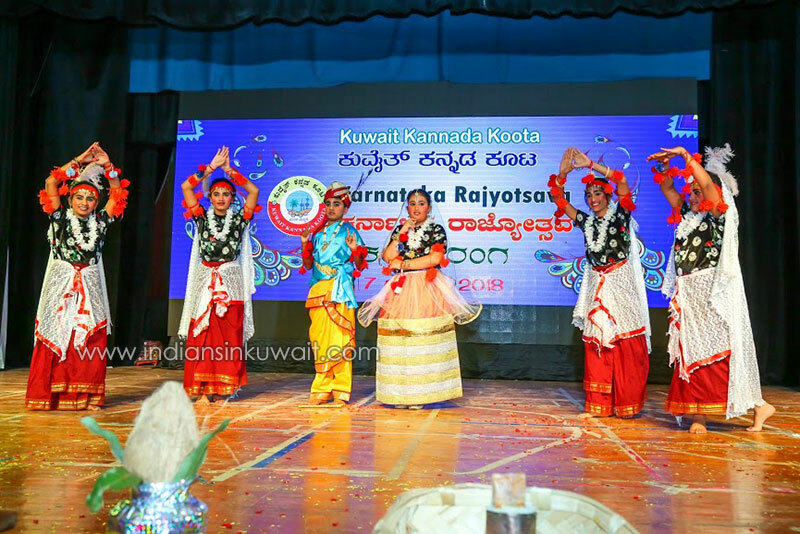 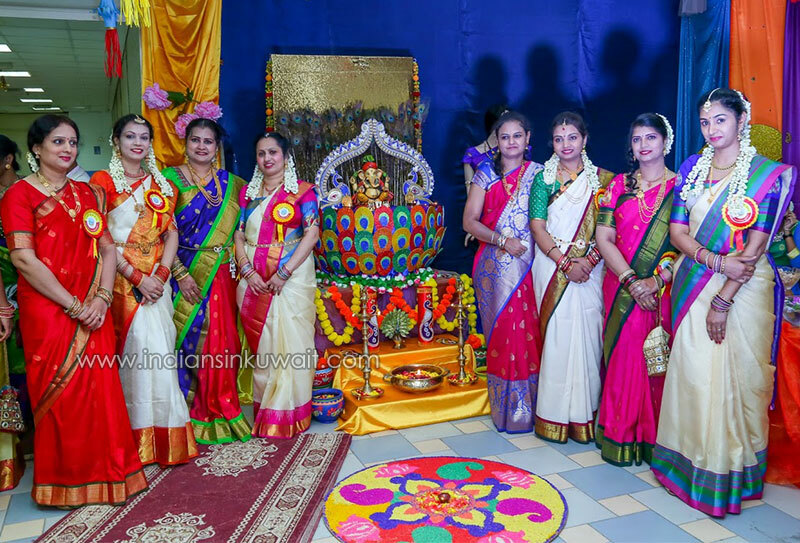 The Executive committee made fabulous arrangements for a grand Kannada Rajyothsava program under the tag name “Kala Tharanga” with a variety of cultural programs related to Kannada culture, music, art, dance and cinema. 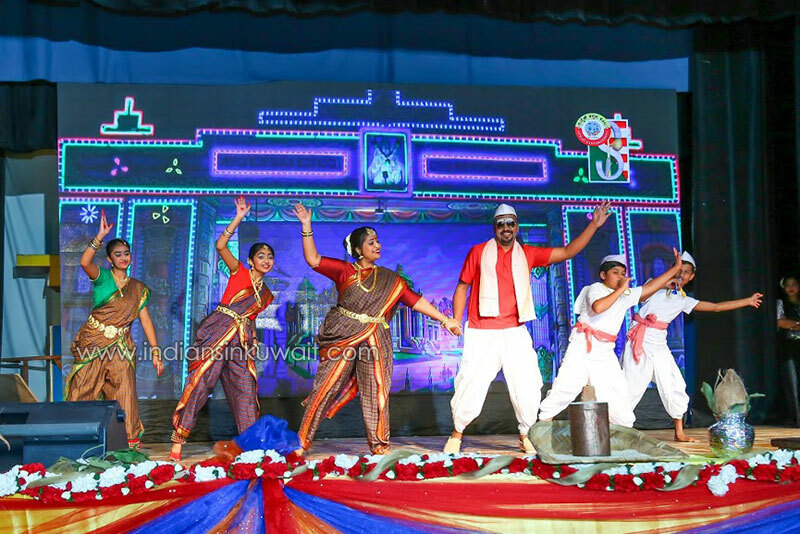 Audience with nostalgic exuberance enjoyed by actively taking part in the events that depicted Kannada culture through music, dance and literature. 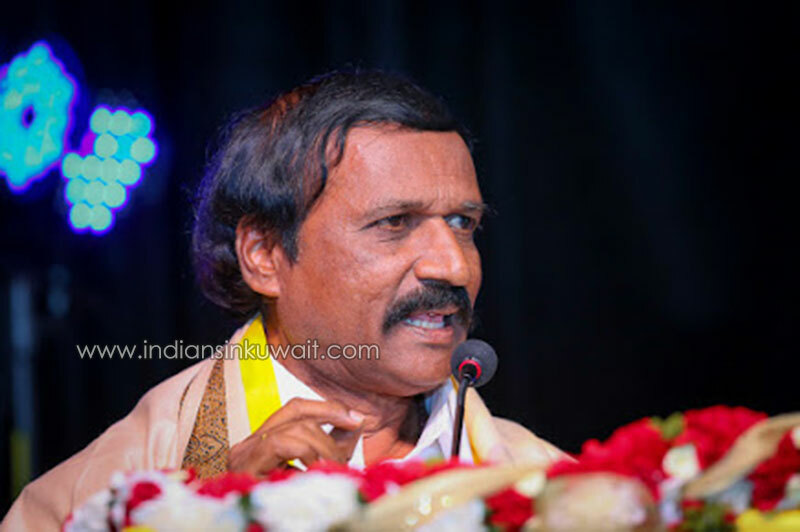 Kannada Koota President Mr. Prabhakar Basavaraju accompanied esteemed dignitaries to auditorium after traditional Swagatham led by Kannada Koota PR convener Smt. 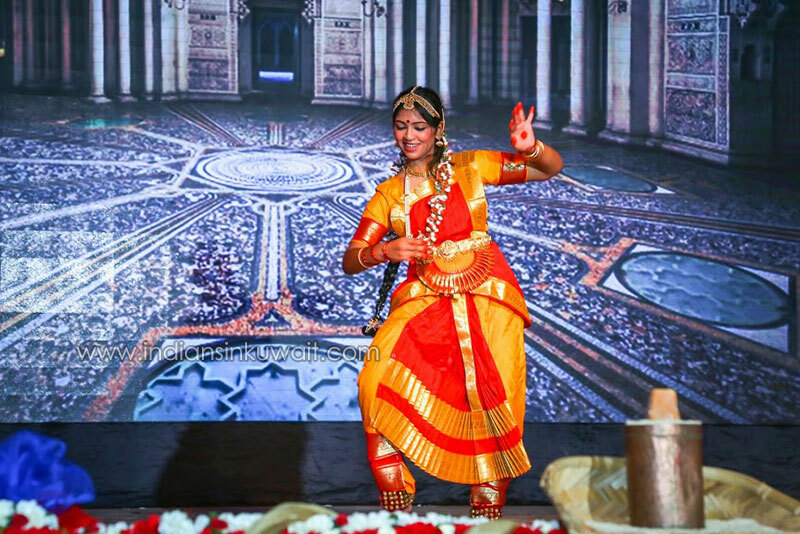 Sangeetha Mangalgi. 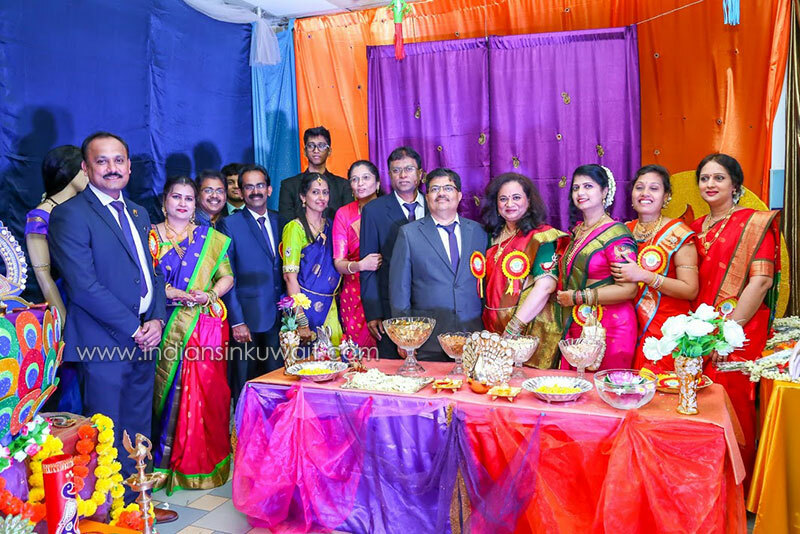 Reception area was decorated with flowers, Deepa and Rangolis to reflect on the festive mood. 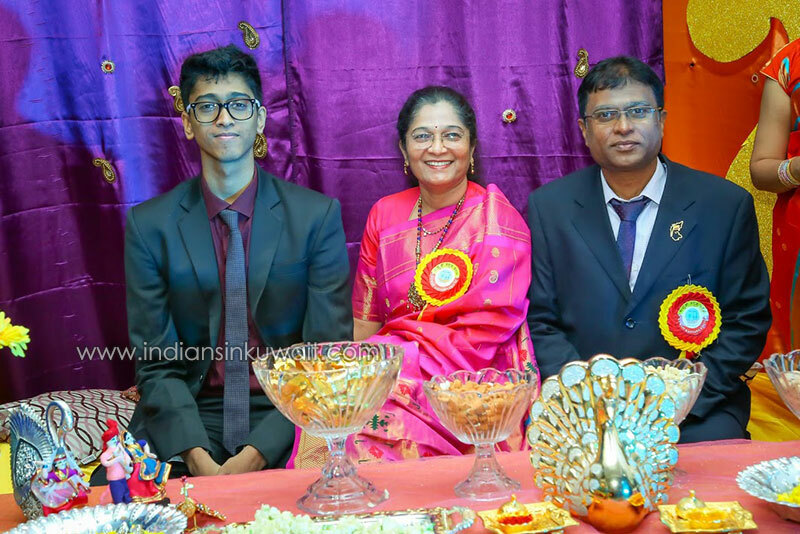 The program began with the traditional inauguration of lighting the lamp. 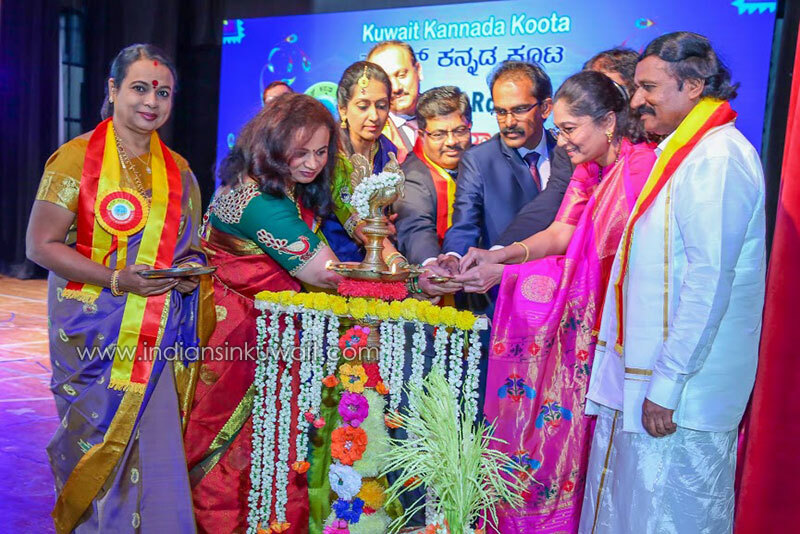 Former minister for Women& Child Development and Kannada & Culture Smt. 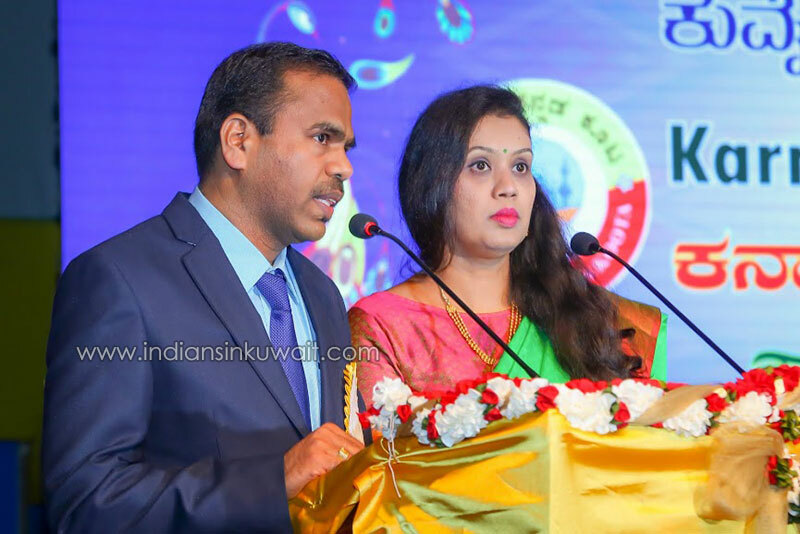 Umashree was the chief guest and famous Doordarshan director Shri Basavaraja ArabGhatta was present as an invited guest. 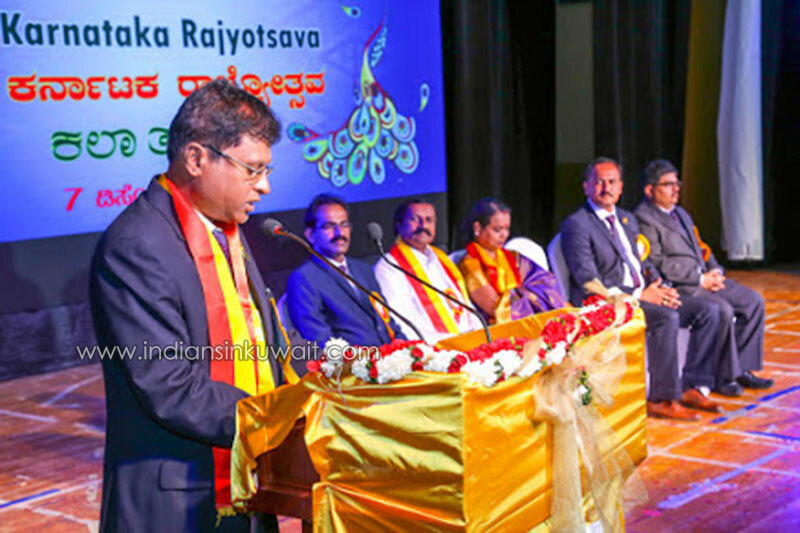 Kannada Koota Vice President Mr. Tharendra Shettigar welcomed the Guests, Members, and sponsors. 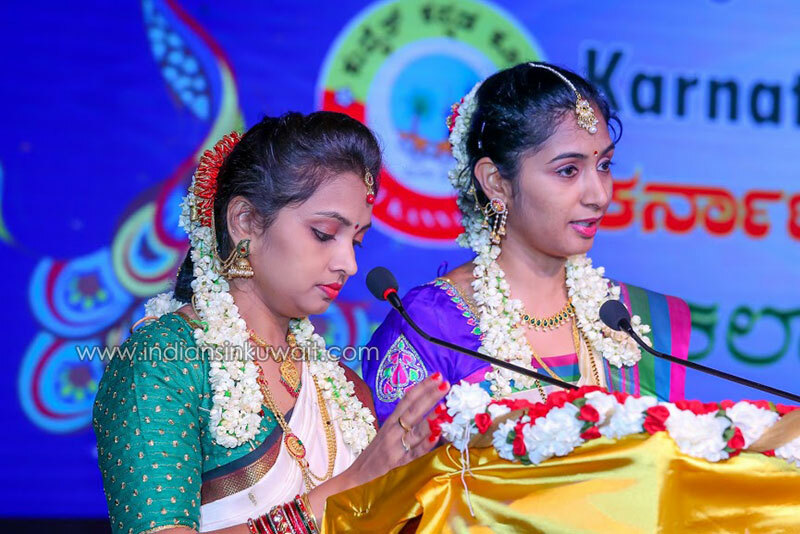 The chief guest released “Kala Tharanga” souvenir along with the Special edition of “Marala Mallige” which was edited by its convener, Smt. 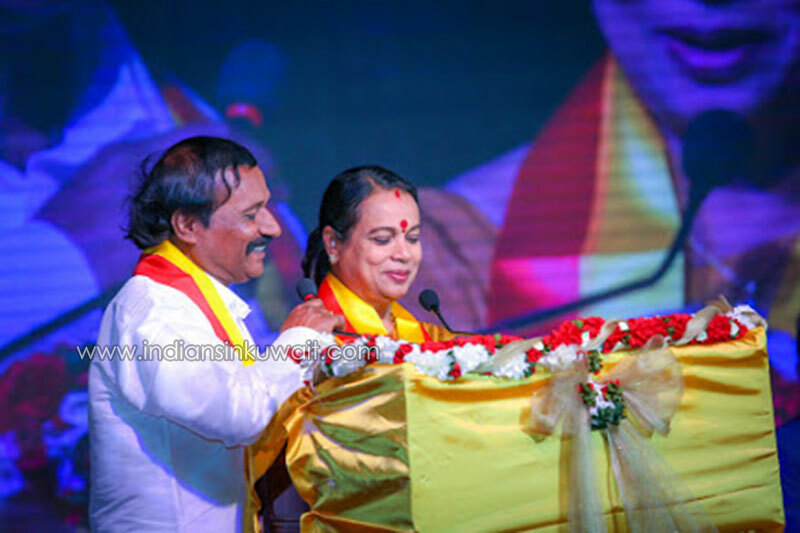 Veena Giridhar and the souvenir convener Smt. 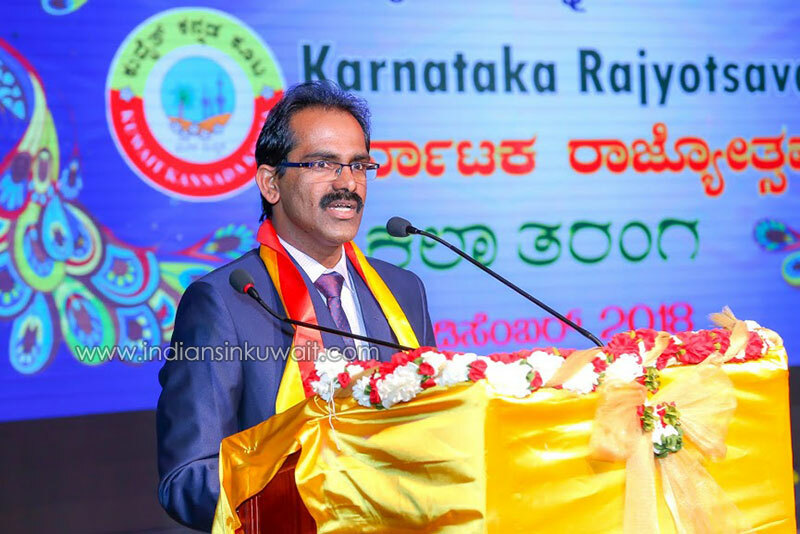 Suguna Mahesh. 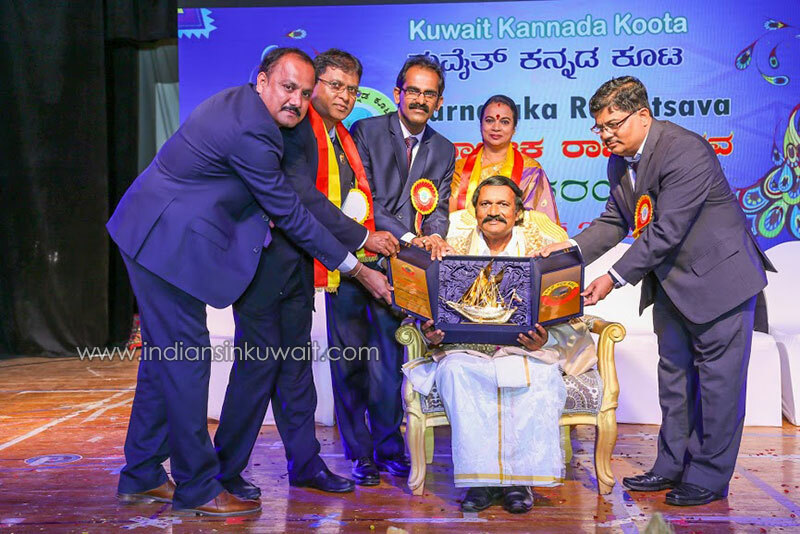 Articles, poems, stories in Kannada by Kuwait Kannada Koota members were published. 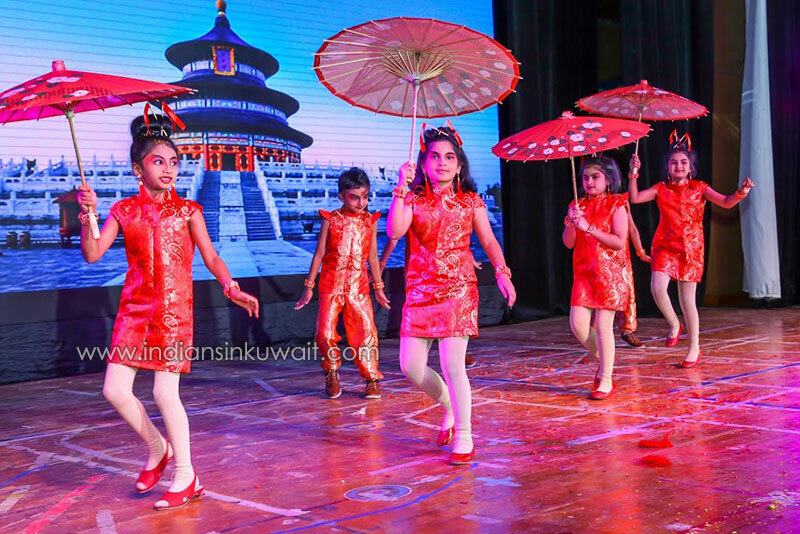 Cultural Committee convener Saurabha Vikaram laid the cultural program roadmap in front of the audience to begin with invocation dance and then series of fabulous dance shows from Kuwait Kannada Koota Kids. 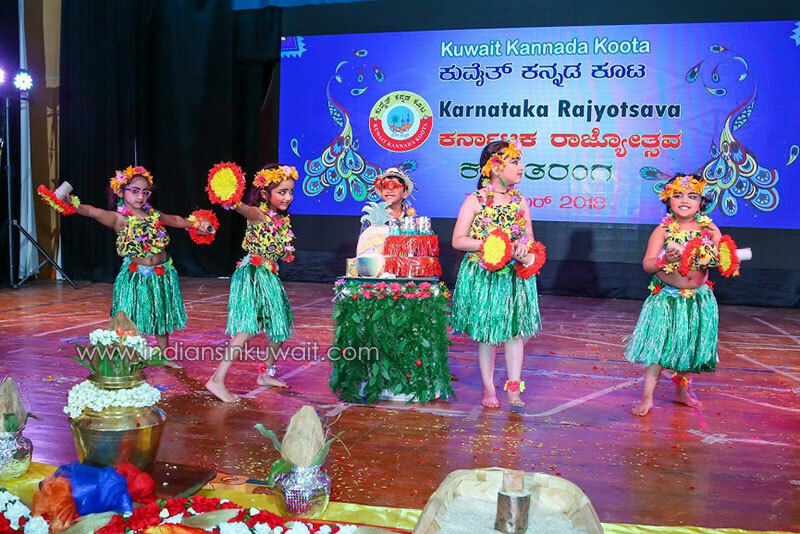 All the dances for the program were performed by Kuwait Kannada Koota children and choreographed by Kuwait Kannada Koota members. 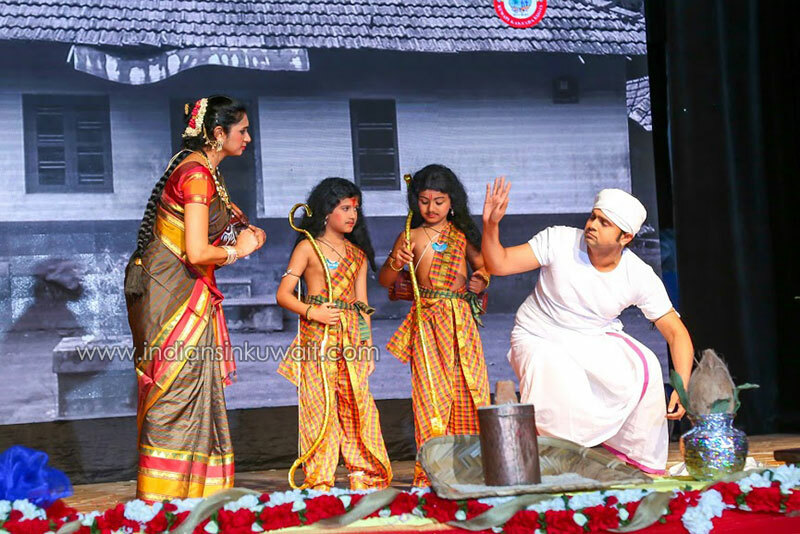 Background music, narrations were written, edited compiled by the Koota members lead by the cultural committee. 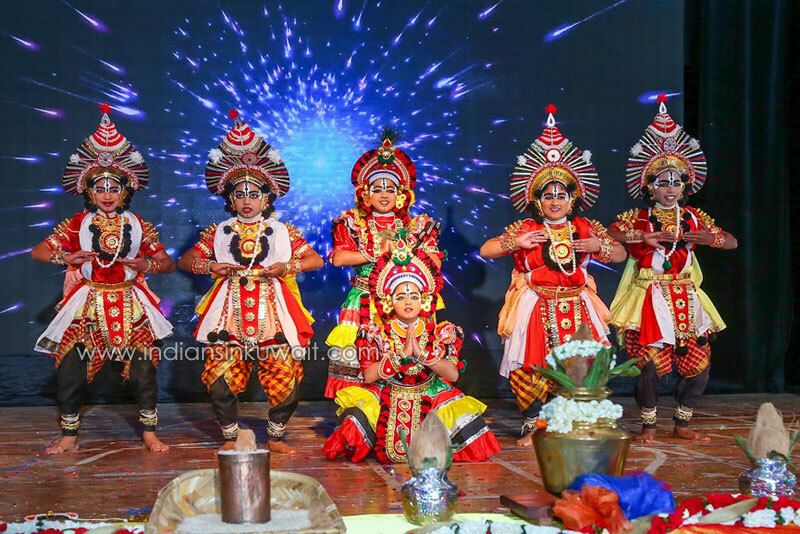 As a part of “Kala Tharanga”, program cultural dances were performed. 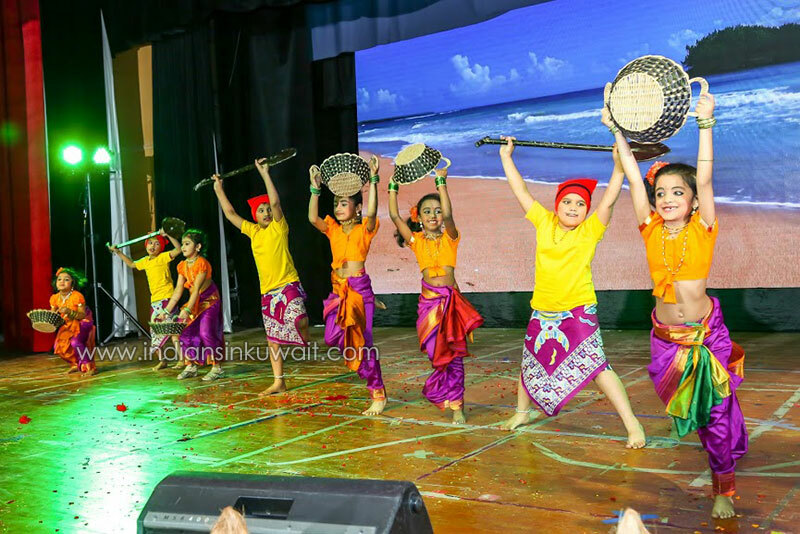 Kids danced on the concept of Yakshagana, Bharathanatyam, Manipuri, Mohiniyattam, Salsa, Hawaiin, Gujarathi Folk, Tribal Dance, Koli dance, Chinese, Bihu, Kangilu and Kathak. 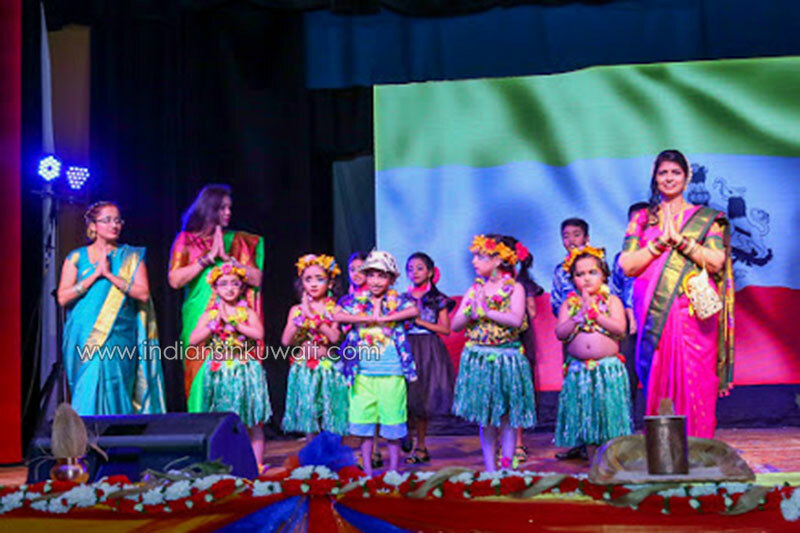 The kids with extraordinary costumes enthusiastically performed inducing thunderous applause echoing the auditorium. 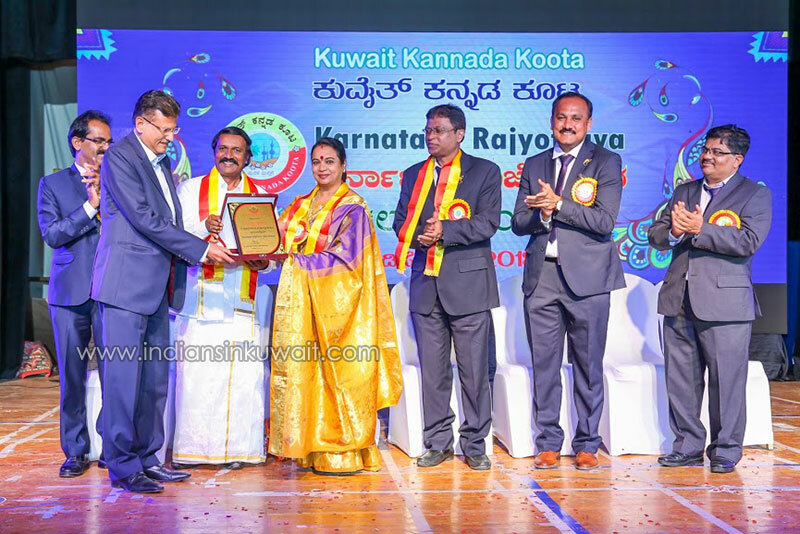 Kuwait Kannada Koota Honored Mr Ramachandarn Seetharaman and Mrs. Sujatha Ramachandran for the financial assistance during the previous Kannada Koota program. 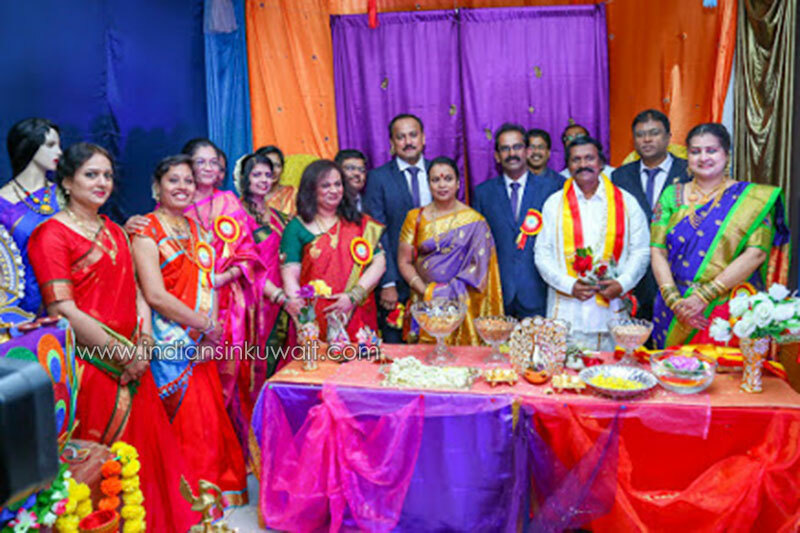 Kuwait Kannada Koota President along with all ex-presidents of Kuwait Kannada Koota honored Smt. 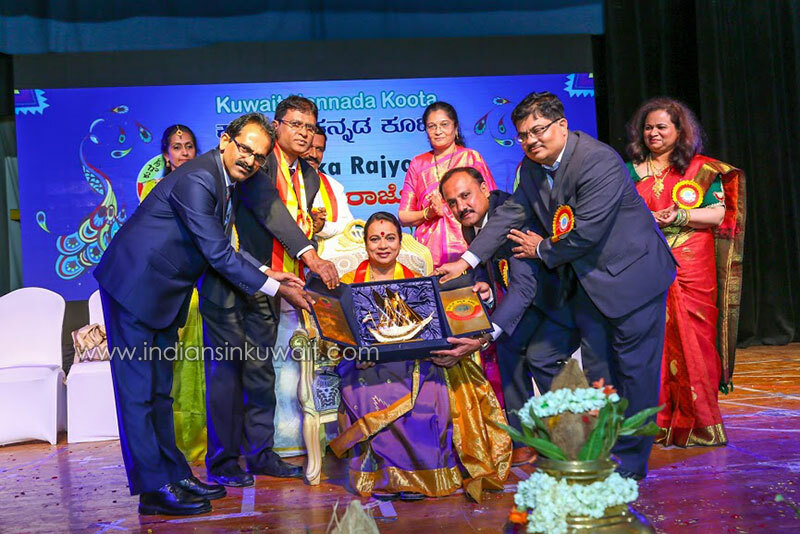 Umashree for her service to the society in the capacity of minister and for her contribution to Kannada cinema. 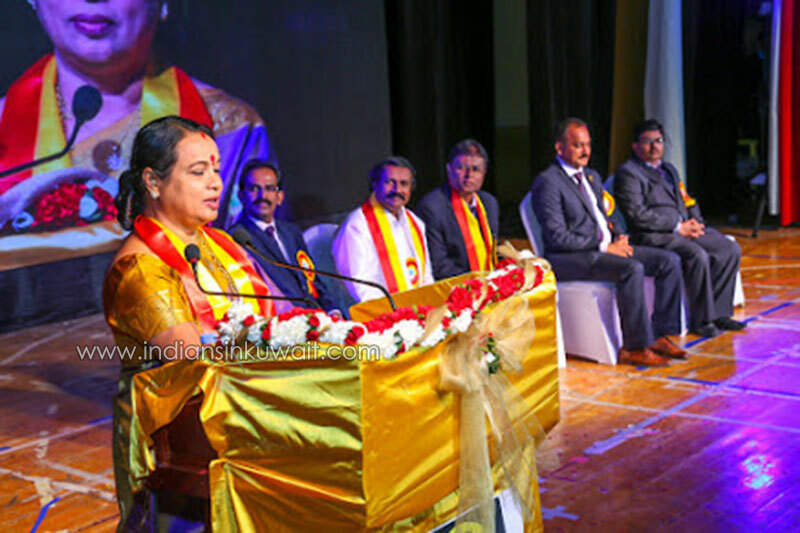 While addressing the audience after the felicitation Smt. 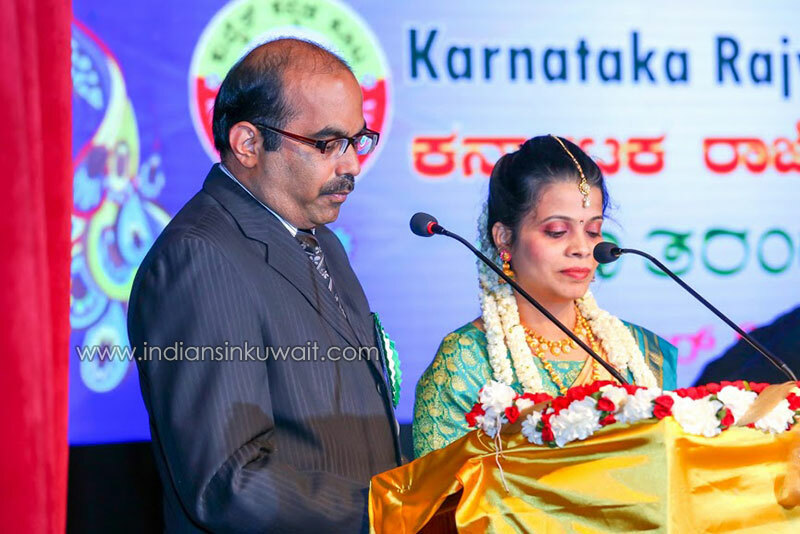 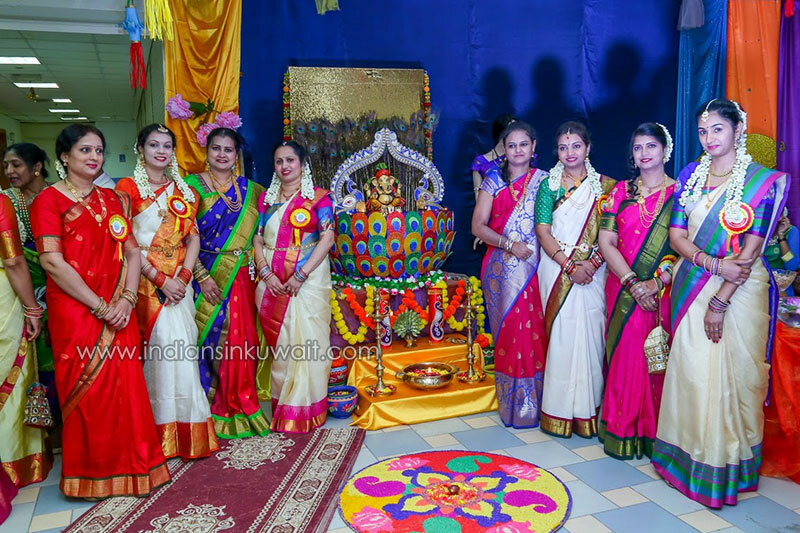 Umashree appreciated the work of Kuwait Kannada Koota for preserving the cultural and language for away from the motherland. 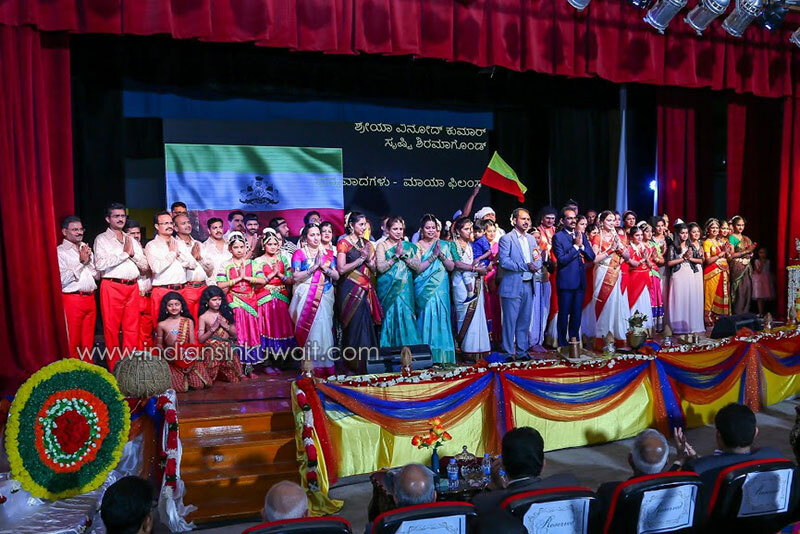 She remembered all the great Kannada Literary legends, artists and leaders of Karnataka. 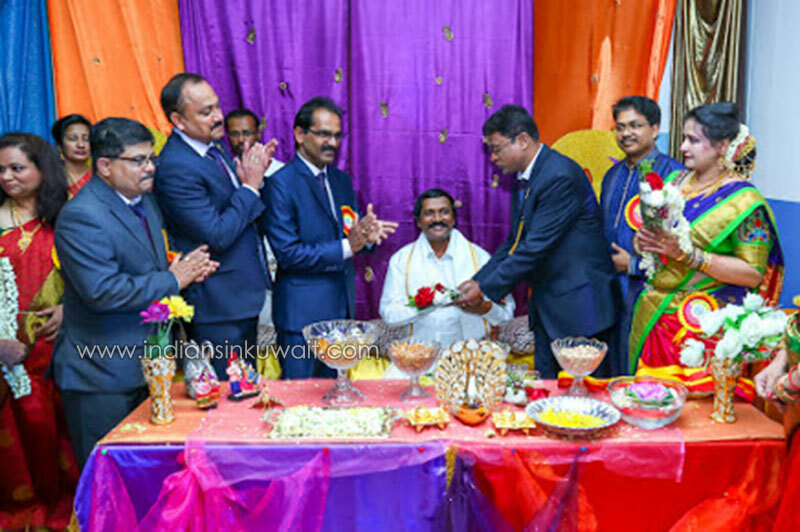 Koota also honored another guest Shri Basavaraja ArabGhatta for his services in Kannada causes. 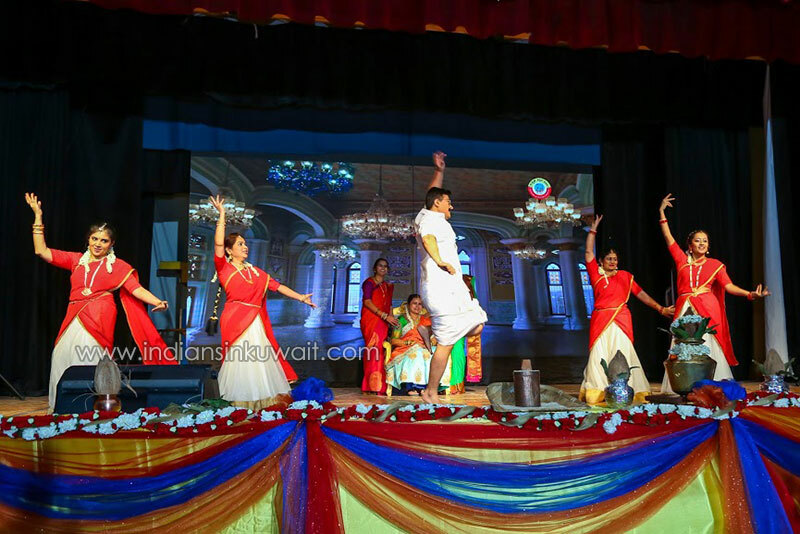 There was a surprise dialog delivery from Smt. 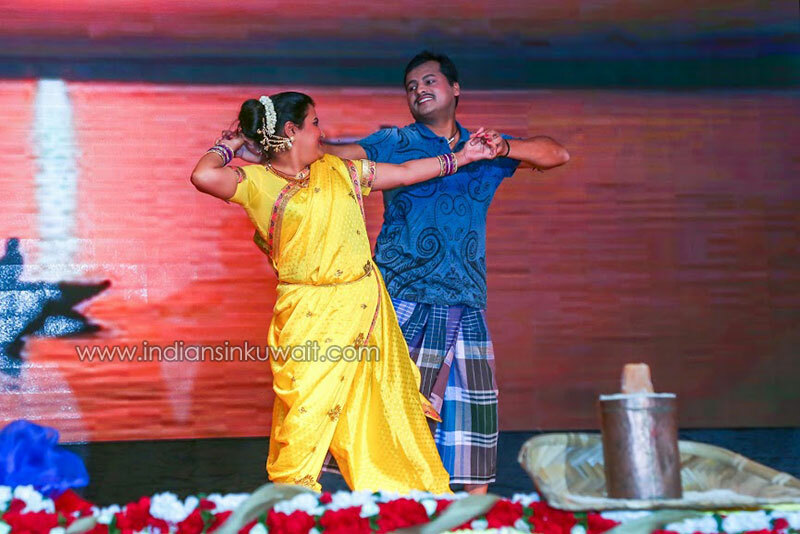 Umashree from one her famous drama, for which audience responded with a standing ovation. 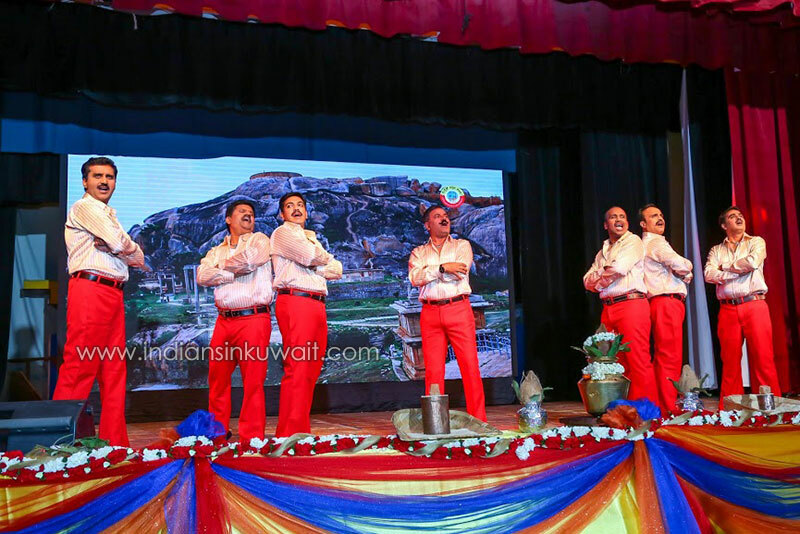 The finale of cultural mega show occupied the stage performed mainly by the men, women and kids of members of the Kuwait Kannada Koota depicting the path Kannada cinema. 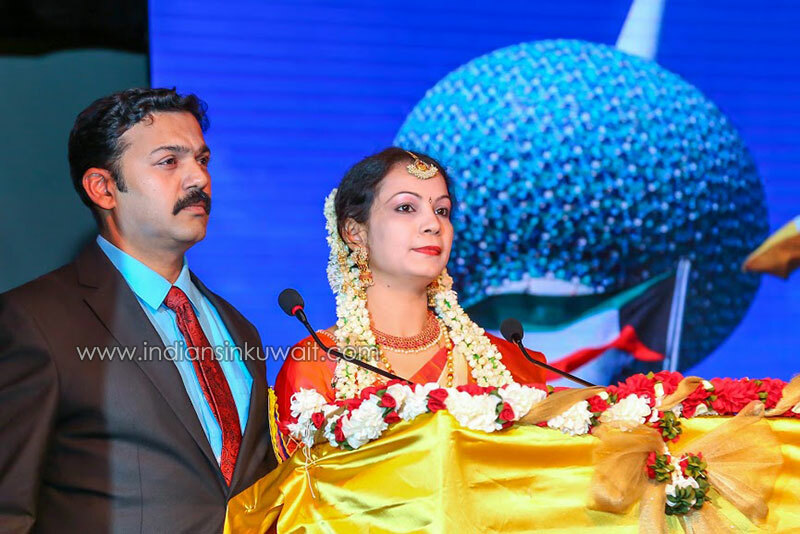 Shri Ullas Udan and Dr. Preethi Shetty anchored the show. 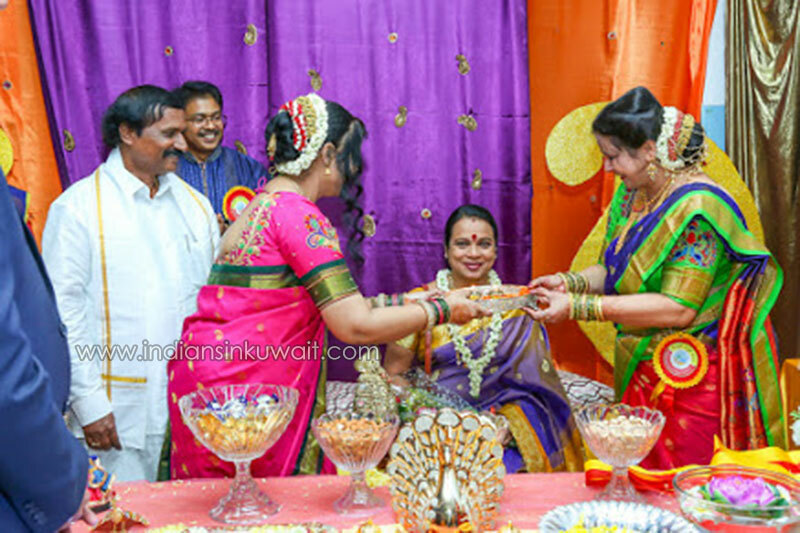 The grand event ended after paying tribute to departed souls such as Shri. 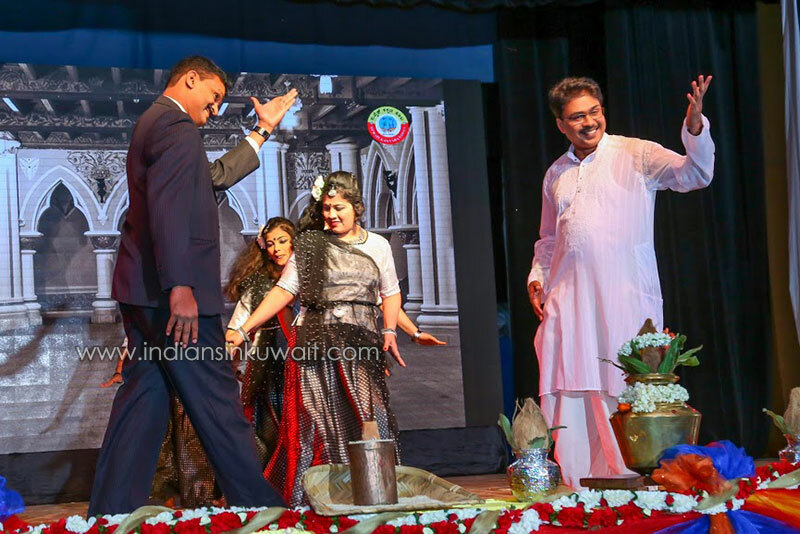 H.N AnanthaKumar, Shri Ambareesh and Shri C.K Jaffer Sheriff. 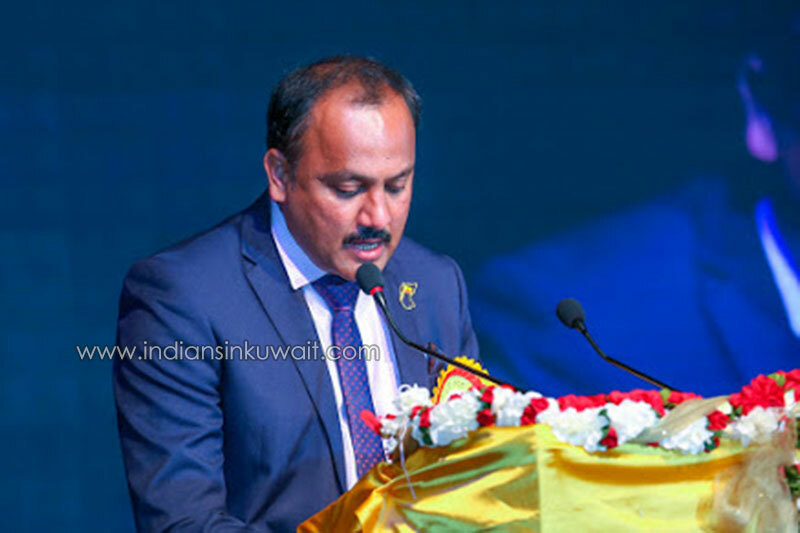 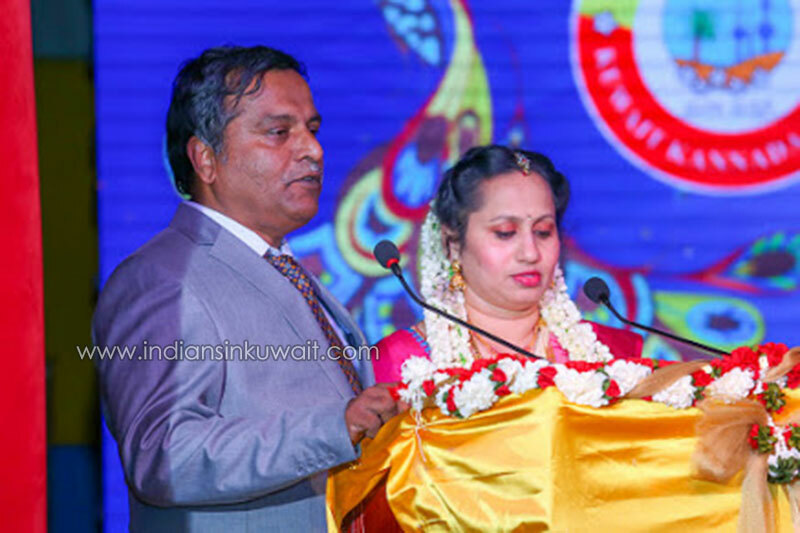 Kuwait Kannada Koota Secretory Shri Kiran Hulikal proposed the vote of thanks followed by the delicious dinner arranged from Oriental Restaurant.